Kayak tours available. Reserve your spot. The park features myriad water recreational opportunities, a full-service campground, store, restaurant, marina and rental services. Deluxe lakeshore log cabins are available. Nature lovers will find nearly 10 miles of hiking trails that give access to areas rich in wildlife and splendid scenery. 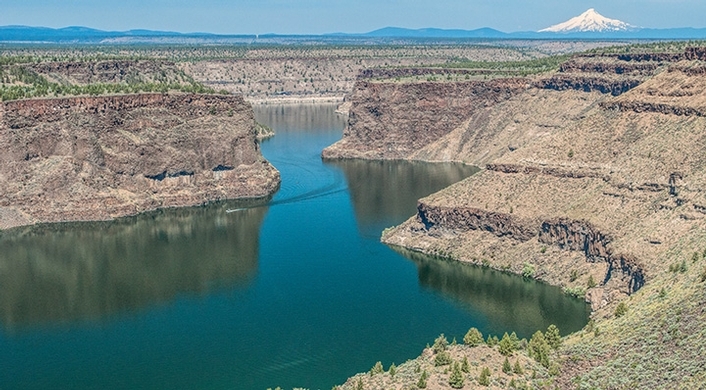 Learn about the unusual and unique attributes of this premier recreational and natural resource area ... at water level! 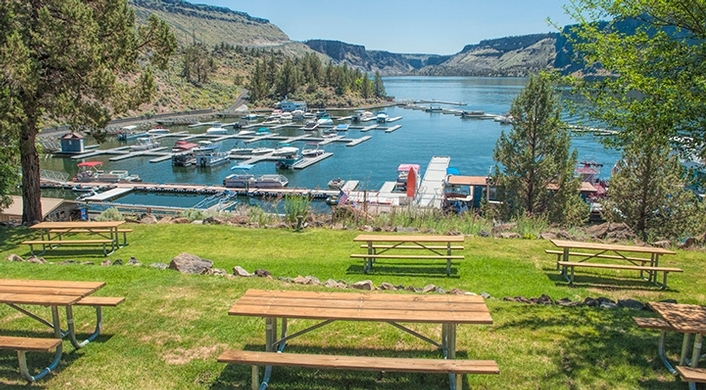 Lake Billy Chinook is home to The Cove Palisades Resort and Marina, Central Oregon’s mecca house boating, water skiing, fishing, and other rentals. Visit http://www.covepalisadesresort.com/ or call toll-free 877-546-7171. 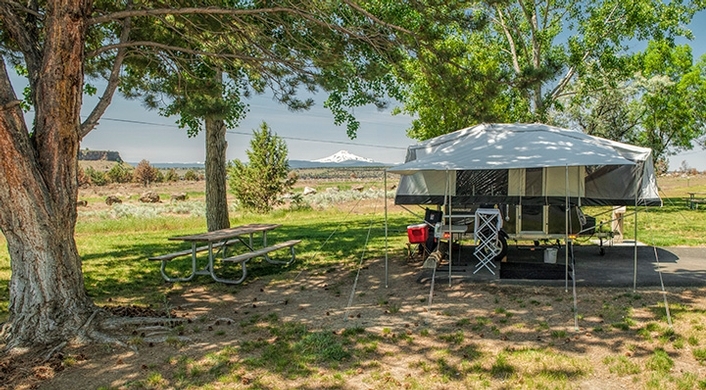 Six sites are accessible to campers with disabilities.